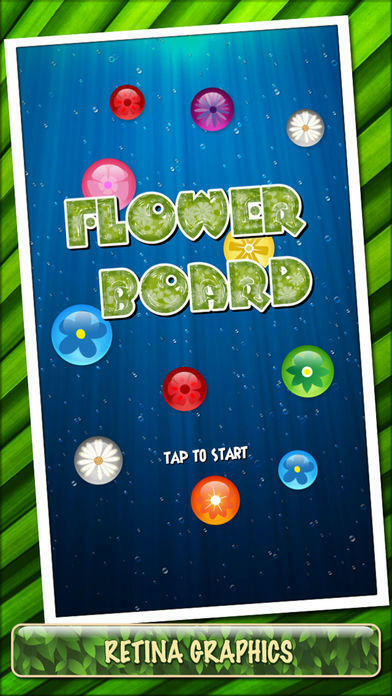 • Flower Board have crossed 1 million downloads mark. Thank you for your support! The game starts out easy, but gets very, very challenging. Games can take a long time (around 1-3 hrs), but it's easy to put down and just pick up where you left off. Personally, I get more satisfaction from doing well on a longer more involved game than something that takes a few minutes. It's almost perfect the way it is, but I would love to have a counter to keep track of how many undos I've used during the game. 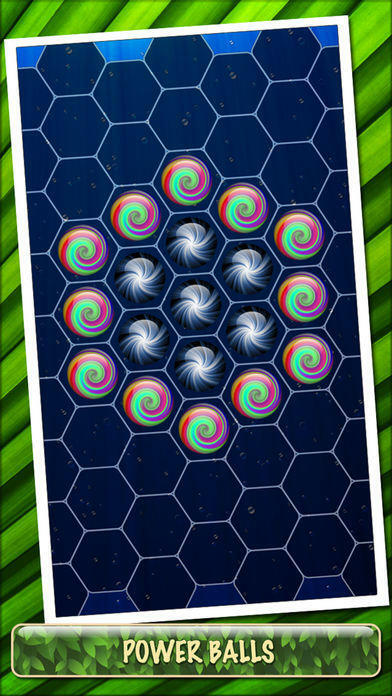 Highly recommended for puzzle fans! 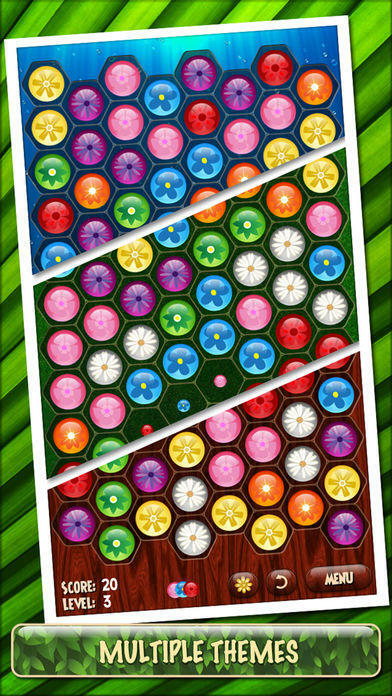 Flower Board is a highly addictive game. Group six or more balls together to dismiss them and to increase your score. 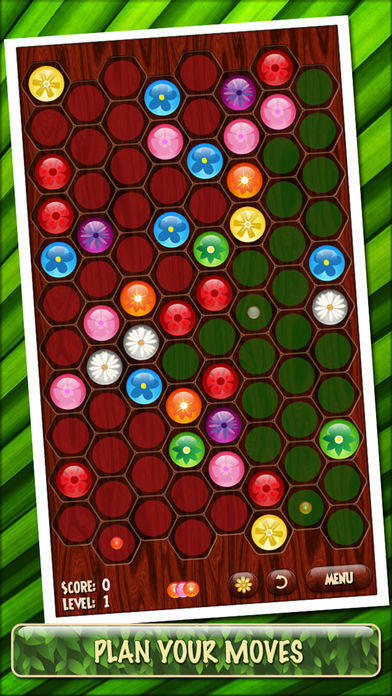 New balls are added after each move and you will need to keep the board from filling up. 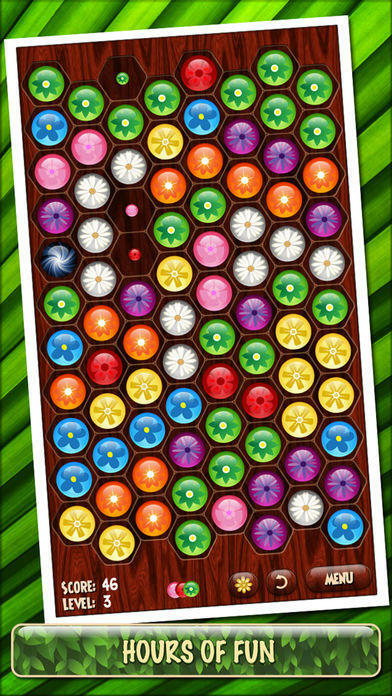 There are also special balls to help you clear the board. The goal is to score as high as possible. The game is simple to learn, yet hard to master. You will have hours of fun playing it! * Game Center support with 6 leaderboards. * Optimized for retina display. * On board preview of next balls. * Powerful rainbow and lighting balls. * Undo button to avoid mistake. * Multiple themes to choose from.